Is there a Purse app for iOS or Android? 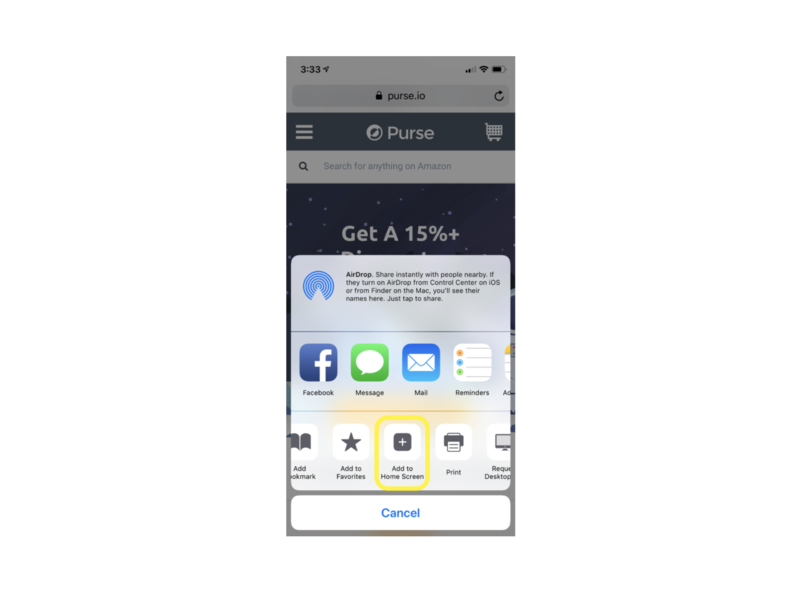 How to use Purse on your mobile device. We want to extend the biggest thank you to our iOS and Android users. You may still continue using Purse on your mobile device through your web browser. By retiring our apps, we are able to further concentrate on an unified, seamless experience across all platforms. Updates made on our website and platform will be immediately reflected on to mobile users. Having to wait for Apple's App Store/Android Play Store's approval was too slow for us. Q. Will I be able to use Purse on my mobile phone? A. Yes! 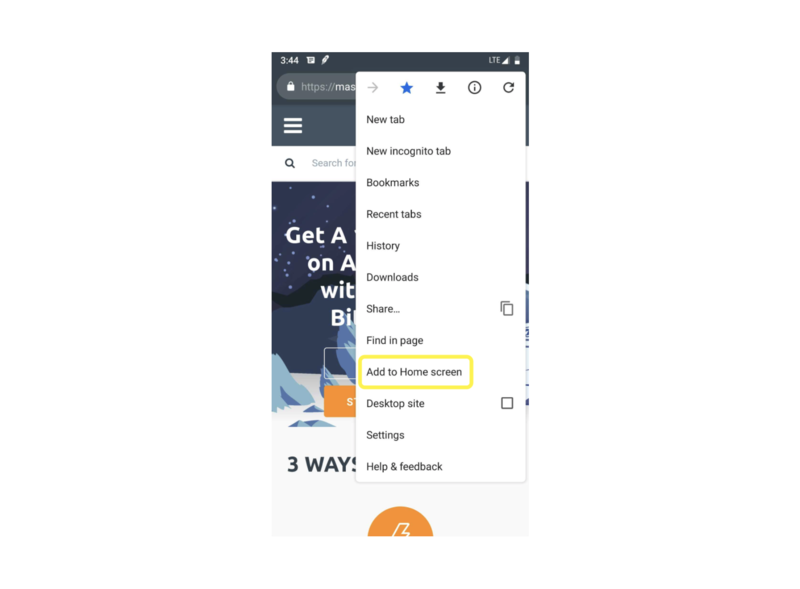 Our mobile web app has the same functionality as the mobile apps. Even better, it's always up-to-date with the latest changes. Q. What will happen to the account I created in the app? A. Your account will continue to exist and can be accessed by navigating to http://purse.io in your browser.